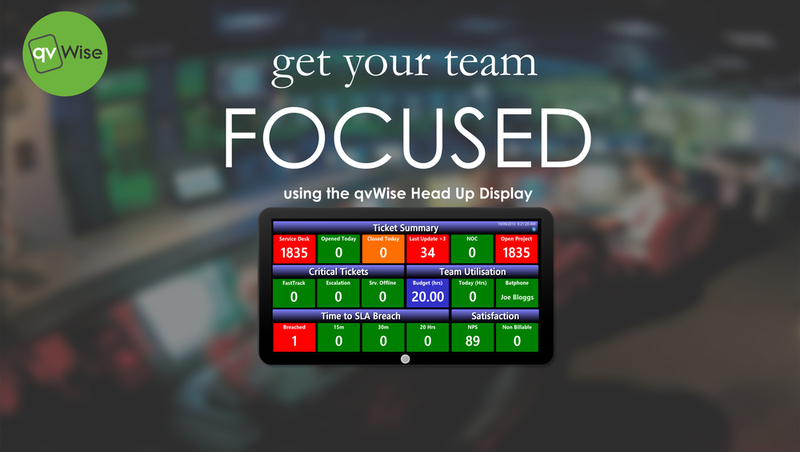 Try qvWise Head Up Display version for 7 days against your ConnectWise for free. Want to try qvWise out in your company? Thank you for your interest in qvWise. Our team will review your request and then send you the appropriate links to install the software along with some training guides to help you get started. In the meantime, please review the getting started video.